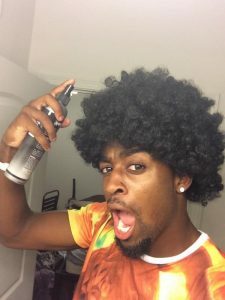 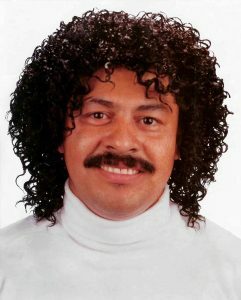 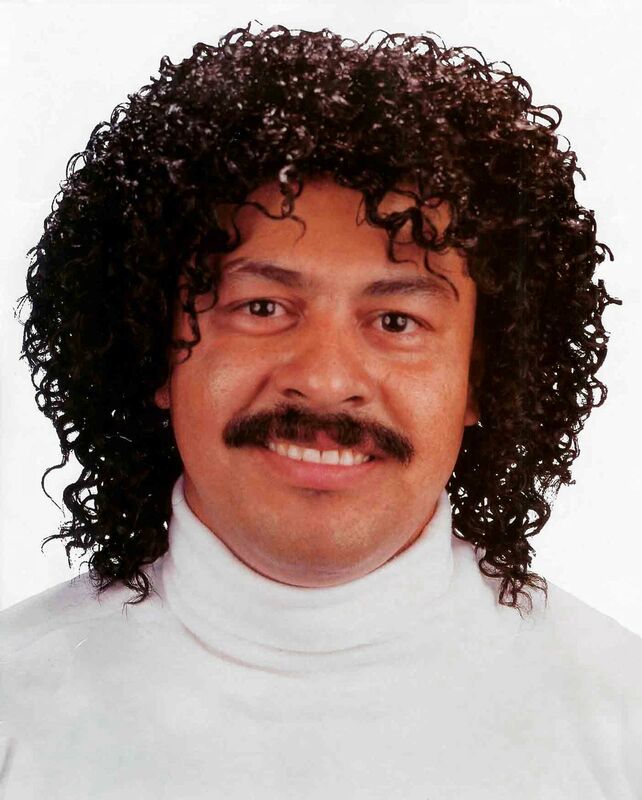 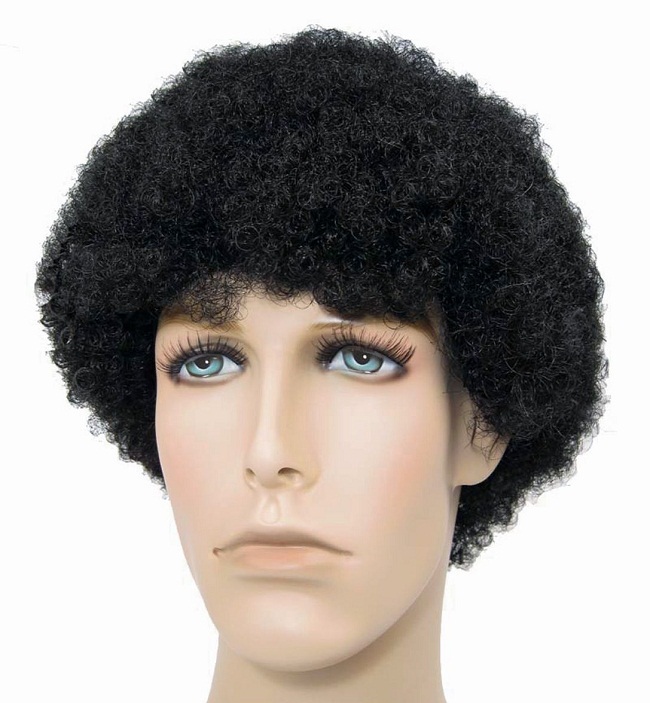 Made popular during the 80s by the likes of Micheal Jackson and Samuel L. Jackson, the Jerry curl, also known as Jhery curl or Jeri curl, has never gone out of fashion, only growing more popular over the years. 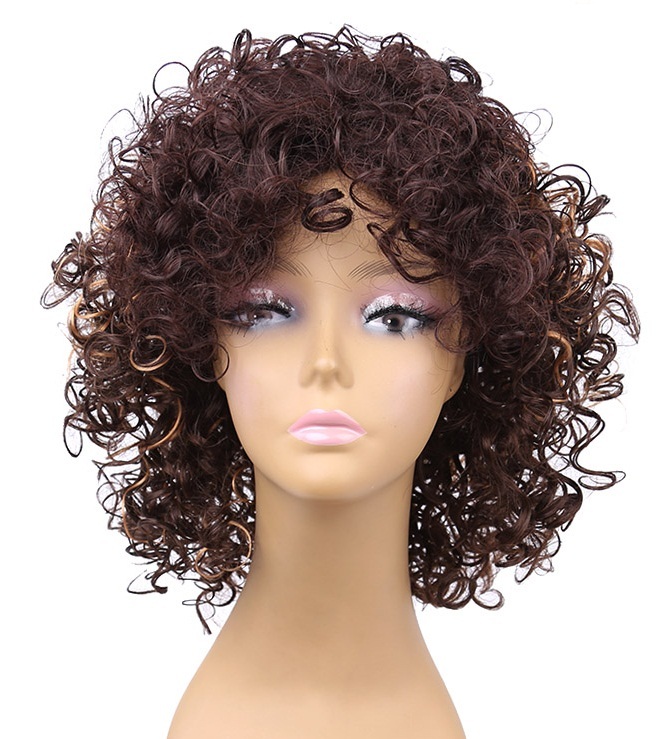 The style, being a bit difficult to maintain, is a good option for commercial wigs, as they are hassle-free, and you can sport them whenever you want, sparing your hair of the application of chemicals. 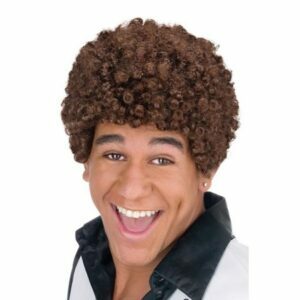 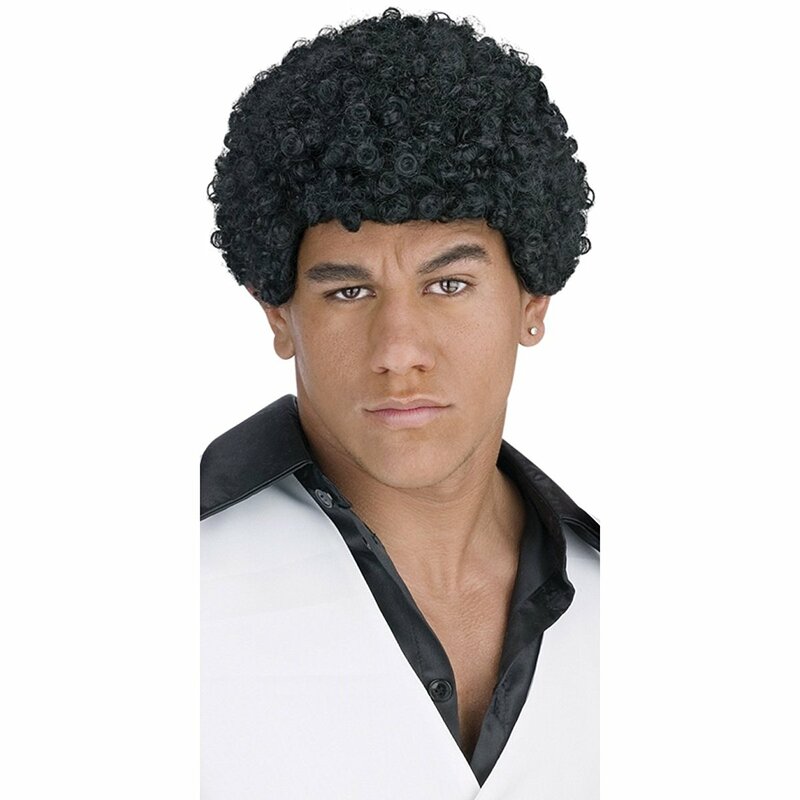 One of the coolest styles to sport, these wigs are suitable for any casual party or occasion with your friends. 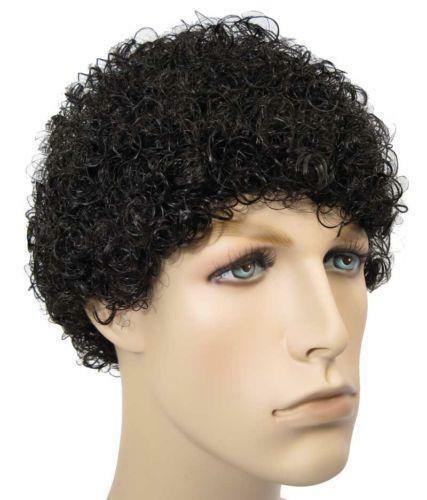 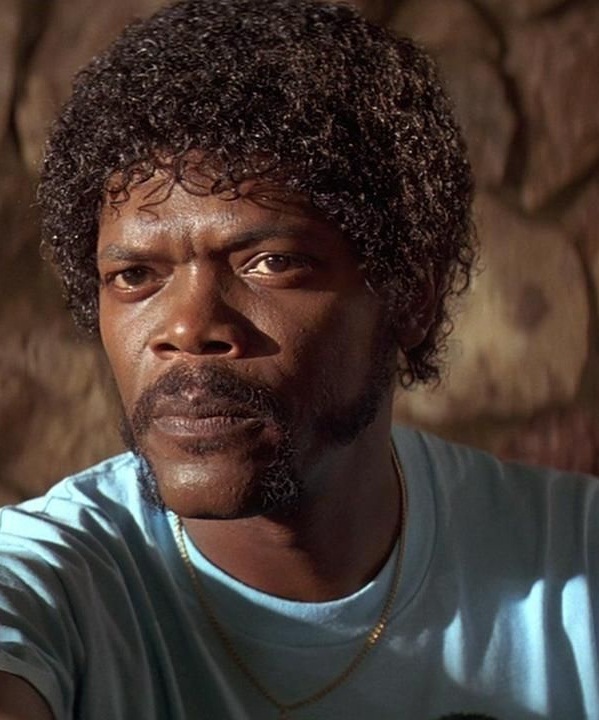 And, this is the wig to go for if you plan to dress up like the famous Jules Winnfield (from Pulp Fiction in case you forgot). 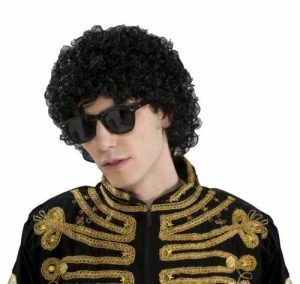 The style has even crossed the gender barrier to be chosen by girls who are not scared to take some fashion risks.